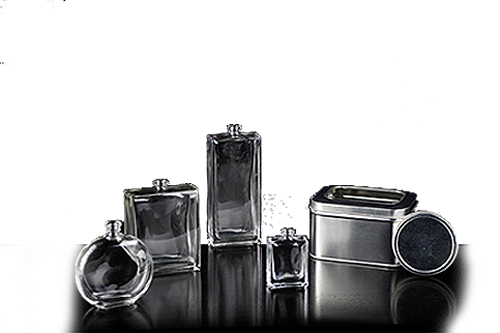 Diamond Screen Process is a leading supplier of variety contract printing and decorating services for cosmetic, fragrance, beverage, and pharmaceutical industries. 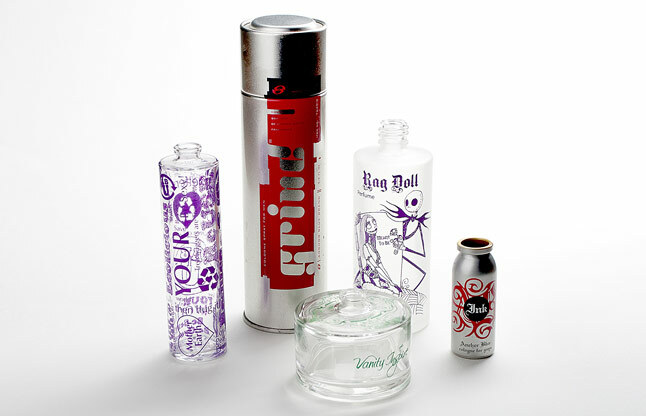 Our processes include direct screen printing, pad printing, hot foil stamping, laser engraving, painting and coating on any glass, plastic or metal containers. 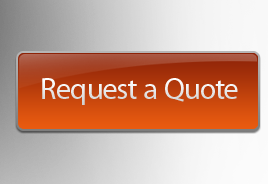 We also provide filling, packing and light assembly if required. 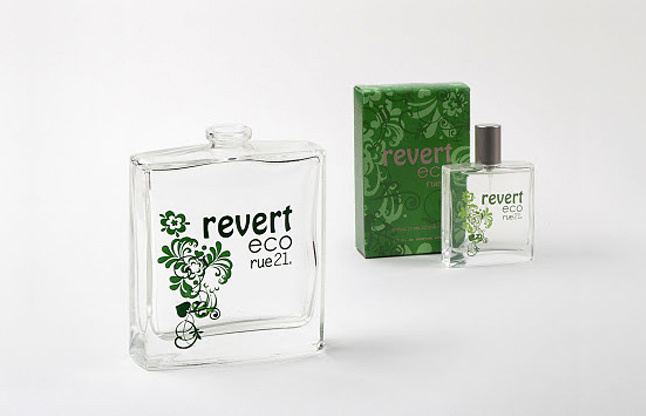 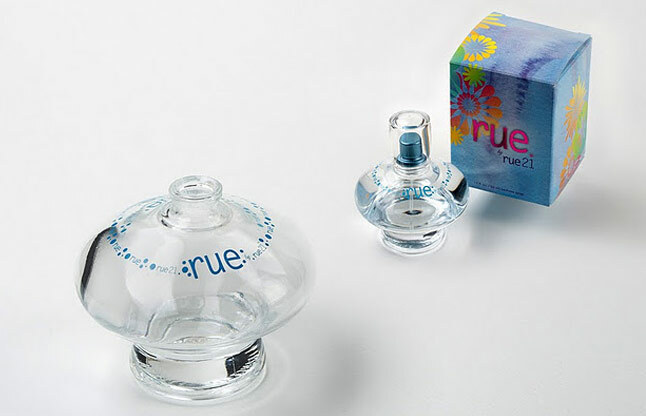 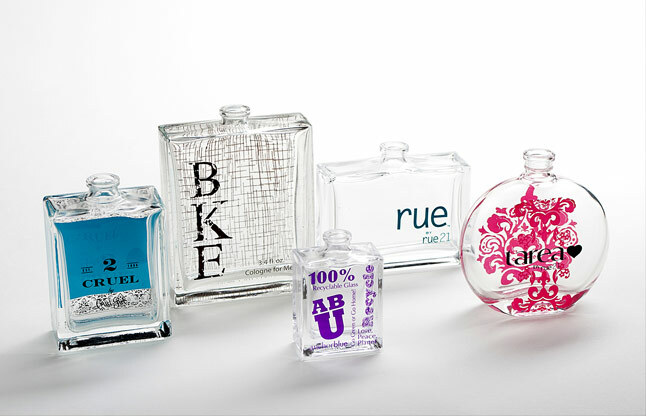 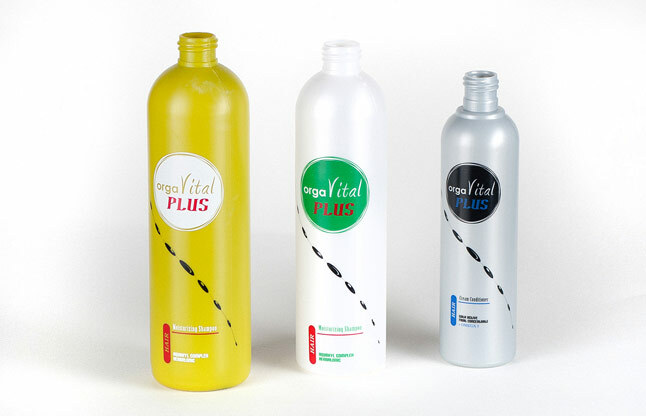 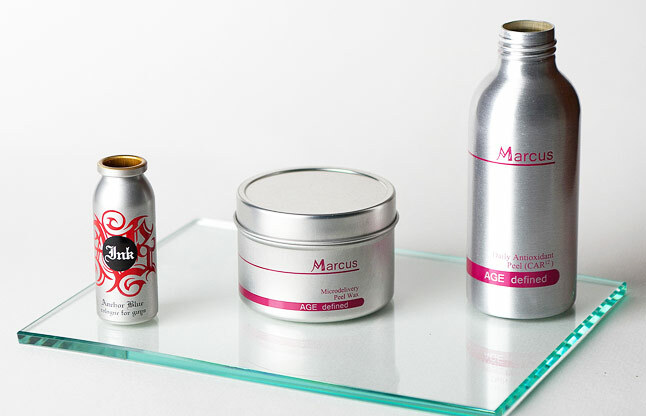 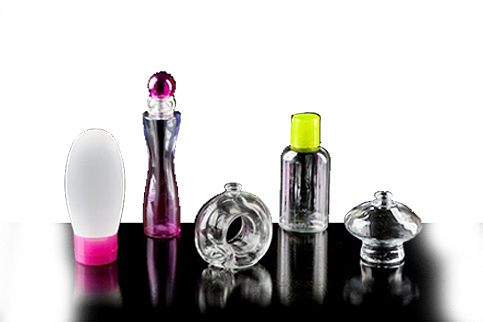 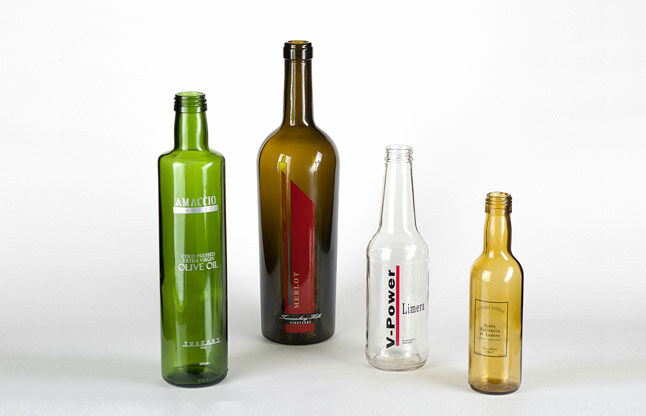 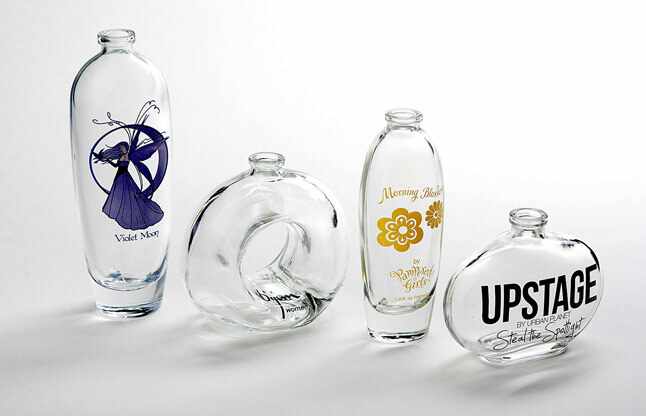 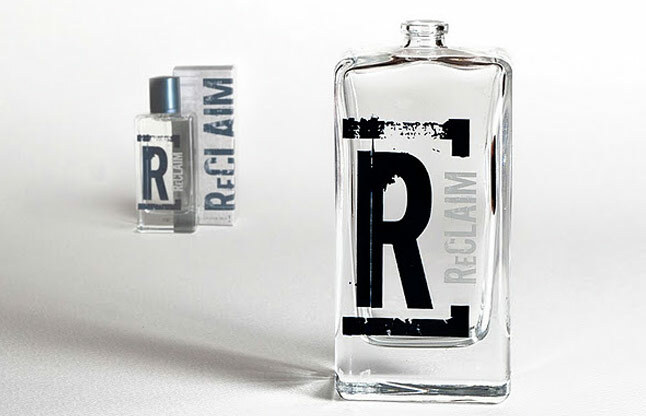 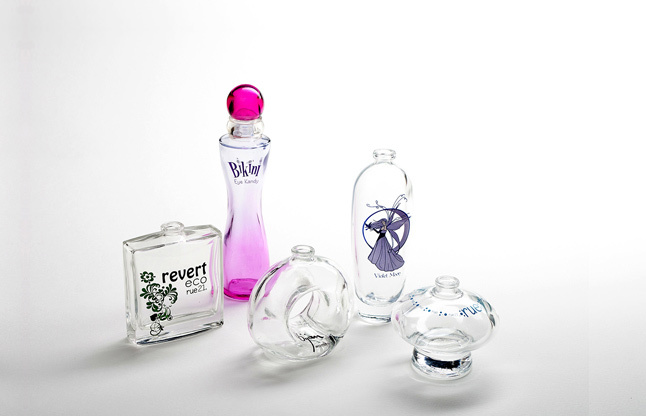 Direct printing on cylindrical bottles, jars and containers is one of our specialties. Glass, plastic and aluminum containers - we handle it all. 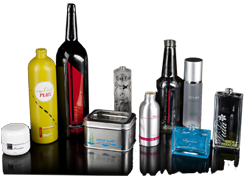 We're equipped with universal semi-automatic presses for shorter runs and fully automatic equipment for full scale multicolor printing. 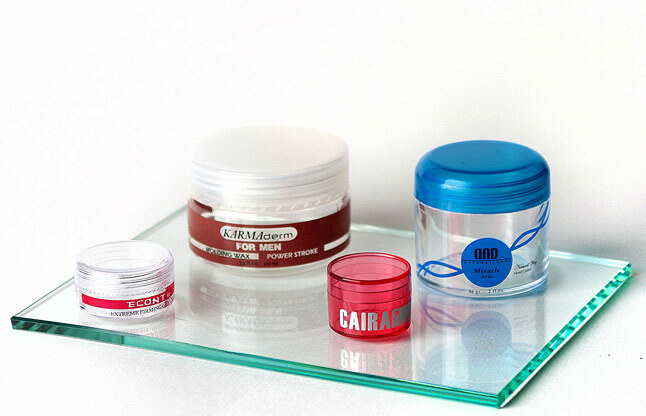 If your container is nor square nor round that's not a problem for Diamond Screen. 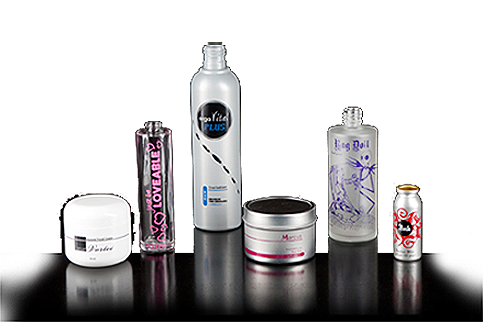 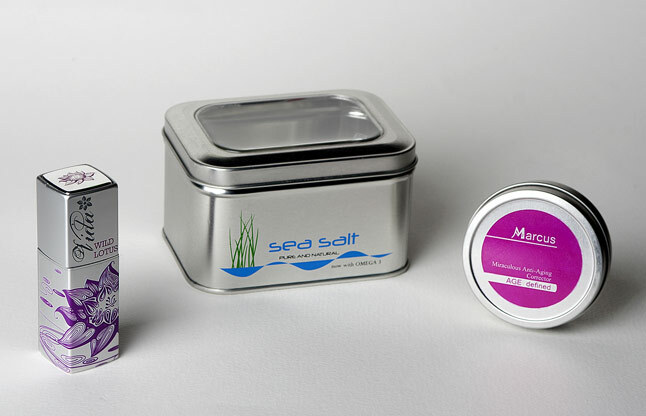 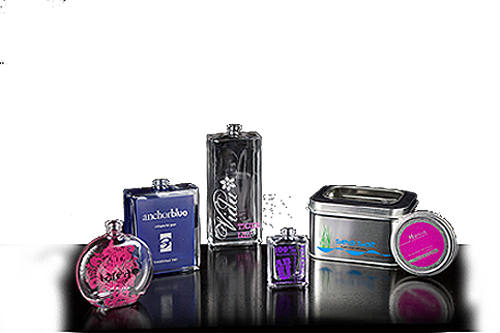 We're equipped with sophisticated pad printing, hot foil stamping and heat transfer equipment to print on any odd-shape container.